Divorce or separation is a traumatic experience and can often leave people emotionally devastated. 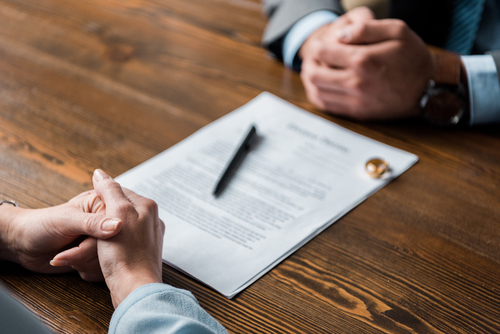 The legal issues arising out of a divorce or de facto separation can further complicate things, but not if you have the right divorce lawyers by your side. 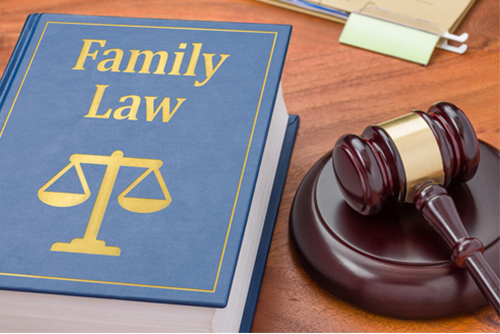 As experienced family and divorce lawyers in Caboolture and Maleny, Queensland, Lember and Williams have helped thousands of couples through the rough times in their lives by providing sound legal advice and services. The Australian Divorce Law doesn’t inquire about the reasons for your divorce, and neither do we. We are just concerned and committed to see you through the legal aspects of a divorce or de facto relationship dissolution. At the same time, we do understand that you are already under a lot of stress, and do everything to put your mind at ease. It is important that you engage a competent divorce lawyer to help you with the legal aspects of your divorce or separation while you are still trying to deal with the emotional side. Our highly experienced divorce and family law attorneys are qualified to see you through the divorce proceedings smoothly. 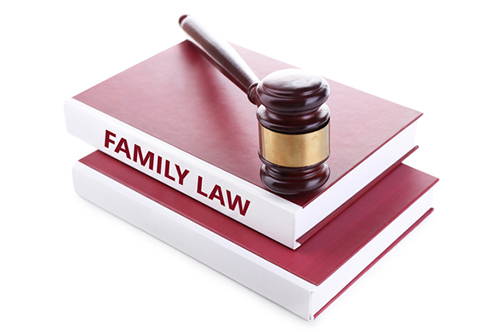 Call our Caboolture or Maleny office to schedule a meeting with our helpful family and divorce law experts.